Knowing MIB700's Meta Trader 5 Trading Platform Better! Home / Trading / Knowing MIB700’s Meta Trader 5 Trading Platform Better! Knowing MIB700’s Meta Trader 5 Trading Platform Better! If you are new to Forex trading, you probably have a lot to consider. 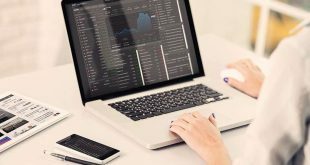 Apart from taking necessary financial decisions regarding investments, one must choose the right trading platform to get started. The Forex market is known to be volatile, where a trader can make or lose millions in a matter of minutes. Trading platforms ease the process of initiating and completing orders and offer advanced features, which help in quick decisions and further strategic planning. One of the best-known platforms today is MIB 700, which uses Meta Trader 5 – the most advanced trading technology available today. Meta Trader already had a robust platform in the previous version, but with MT5, they have taken the expertise and features to the next level. 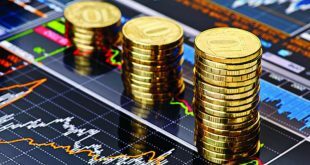 For the contemporary dealing, this works like a unique platform for futures contract forex, CFDs and stocks. Traders have three different formats of the MIB700’s Meta Trader 5 trading platform to choose from. There is a unique Meta Trader Mobile App, which is ideal for dealers working on iOS and Android devices, while there is a second version for desktop users, as well. The third format is known as Meta Trader 5 Web Terminal. 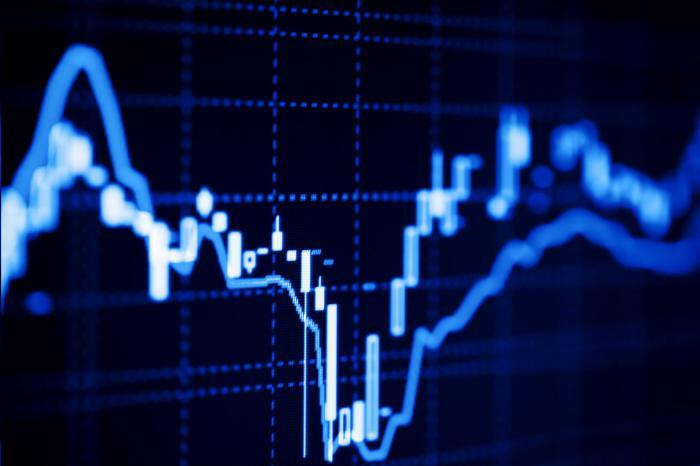 If you check online, you will find numerous positive reviews of Meta Trader 5. It is among the few platforms that work for expert and new traders alike. As a Forex dealer, you are expected to make quick decisions. Even a gap of few minutes may mean massive losses. No wonder, the swiftness and flexibility of the platform are important. 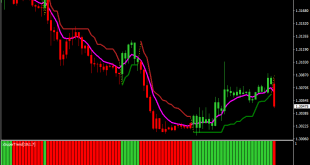 Meta Trader 5 is designed to be simple, efficient and quick. One can have direct and speedy access to real-time data and charts, which simplifies decision making in a big way. 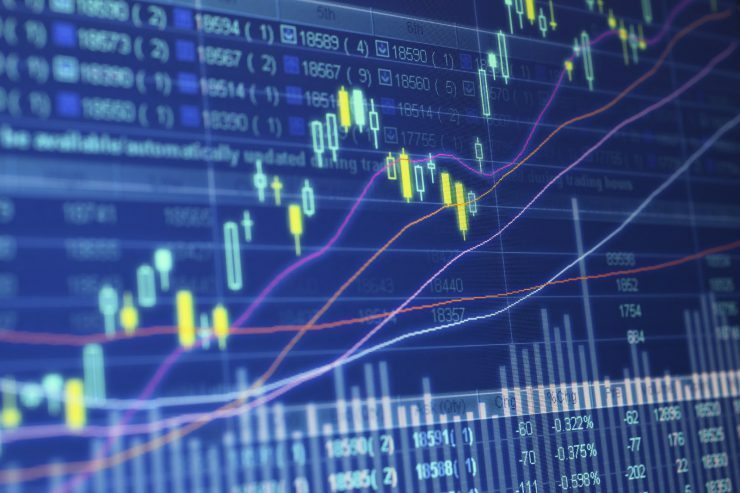 MT5 enables traders to work with foreign currency transactions in different markets, including the stock market. It offers support for four various types of operation execution, namely Instant, Market, Request and Exchange. Exchange is the new one on the list and is meant to practice trade operations using stock tools. Meta Trader 5 enables six pending orders, along with two stop and current orders each, which is the maximum you can get with any trading platform. MIB 700 offers all the 30 feature-oriented analytical tools of Meta Trader 5, which are crucial for successful dealing. 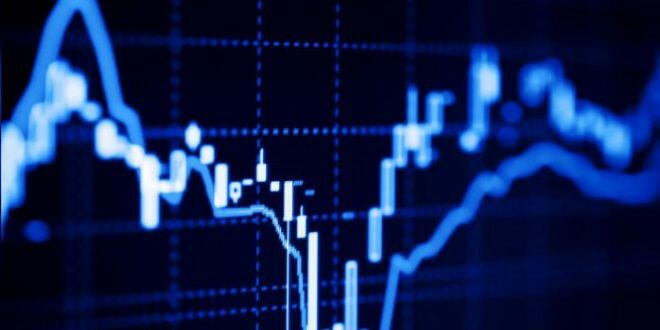 Traders can have access to various charts and historical data and can predict the market trends better, so as to plan their future strategies. 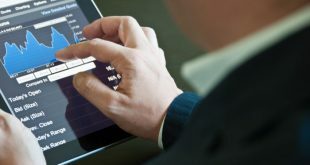 The technical analysis tools include 21 time-frames, 39 graphical objects and 38 technical indicators among other things. If you are unsure of how to place your order and use the different tools, you will get complete support from the platform on all concerns. 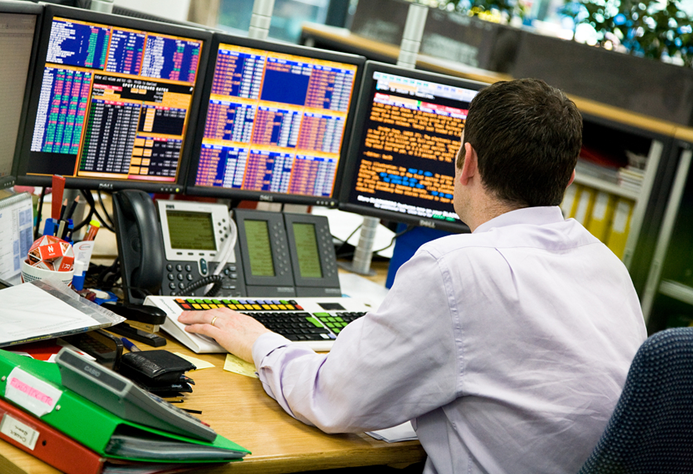 With so much on offer, it isn’t hard to understand why expert traders choose Meta Trader 5 over other platforms. To know more, check a few reviews on the web, and if required, talk to fellow traders to know their inputs. Michael Green is a blogger and author, with years of investment experience in Forex and stock trading. Apart from working directly in stocks, he is often invited to write on market fluctuations and trends.